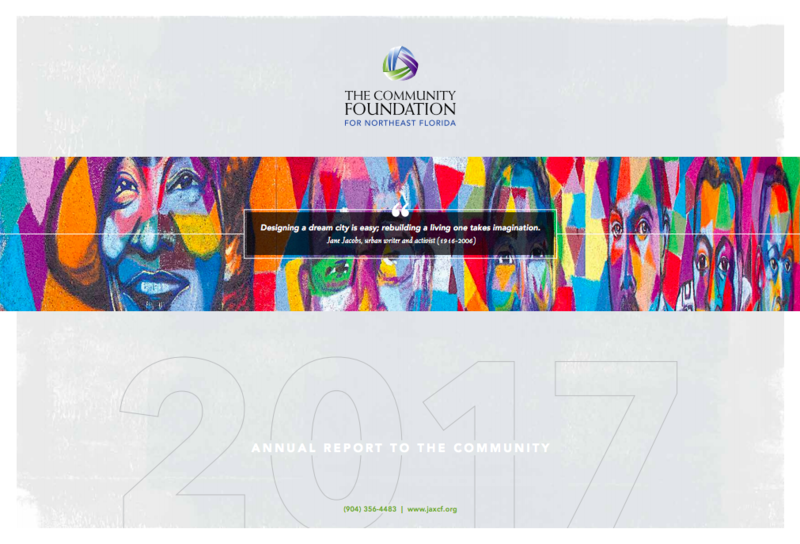 For five decades, The Community Foundation has been led by some of the most visionary men and women of Northeast Florida. 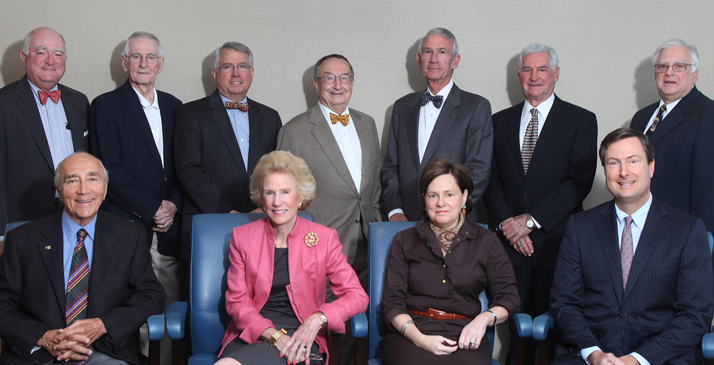 They have devoted countless hours to creating a place where philanthropy can flourish for the betterment of all. The Community Foundation for Northeast Florida connects people who care with causes that matter. Since 1964, we have served the citizens of Duval, St. Johns, Nassau, Baker, Clay, and more recently, Putnam counties through a range of charitable and civic activities, while helping individual donors achieve their philanthropic goals. We believe in Giving Back. Giving Forward. The Community Foundation for Northeast Florida is a tax exempt public charity. Created by generous individuals, families, businesses and organizations, each of our more than 500 funds helps build stronger communities. 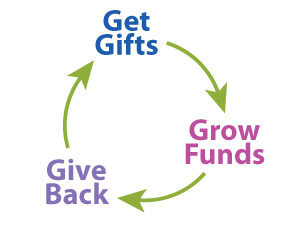 We have helped countless generous individuals and families understand their financial options and maximize their charitable giving; in turn, thousands of area organizations have benefited from the nearly $500 million in grants we have made since inception. Through this rich history and in partnership with our donors, we have acquired deep knowledge of critical local issues, and we embrace our ability to help lead positive change in our community. It is this legacy of civic and philanthropic leadership upon which we strive to build every day so that we can continue to do good work, forever.